DJ Khaled stuck to the red-theme. 5. 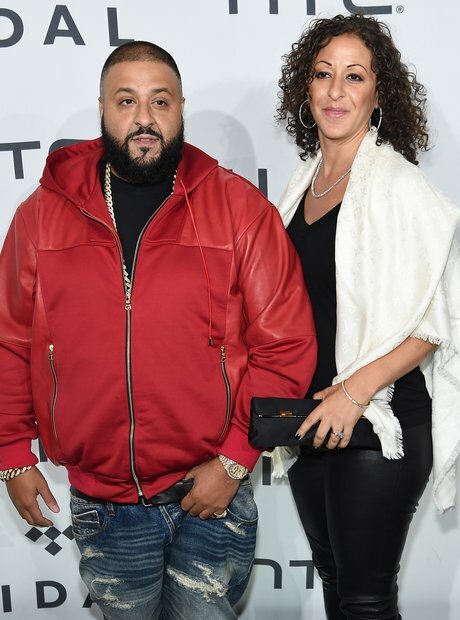 DJ Khaled stuck to the red-theme.